What if you knew what vehicles to buy, the ones that sell the fastest. Here, in your own market. 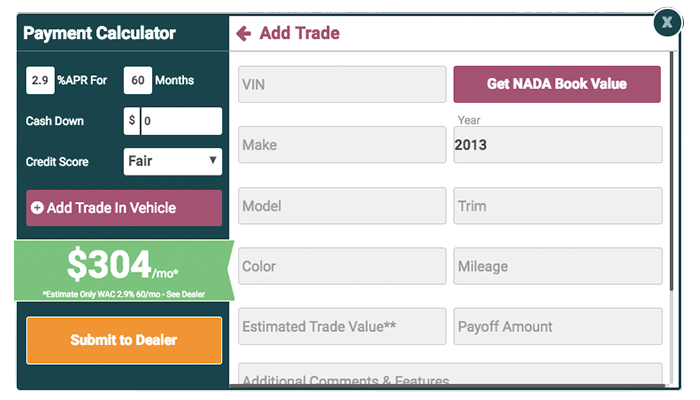 Lot Engage will help you identify which vehicles are “Hot” in your own vehicle market so you can target the inventory that brings in more potential buyers to your dealership. Let’s face it. The car business is moving at a faster pace than ever before! As a business owner or manager it is crucial you make decisions to help your business maintain profitability. 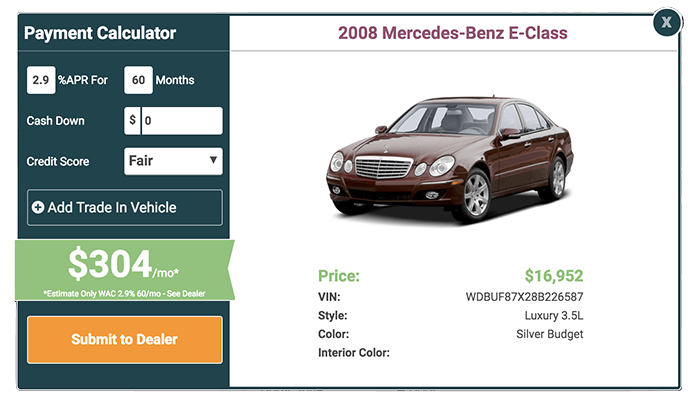 Lot Engage is specifically designed to help you run your dealership more effectively and efficiently, Lot Engage offers true in-market pricing data for all your existing inventory, prospective trade-ins, and potential auction buys. on any device. View comprehensive analytics for pre-owned inventory in your local market. View current market conditions and market history. Compare your inventory to the rest of the local market and update pricing with the click of a button. So what are you waiting for? You work hard to ensure your dealership is successful. With Lot Engage you'll now have a competitive advantage with the most complete and comprehensive "Inventory Pricing Tool" on the market. 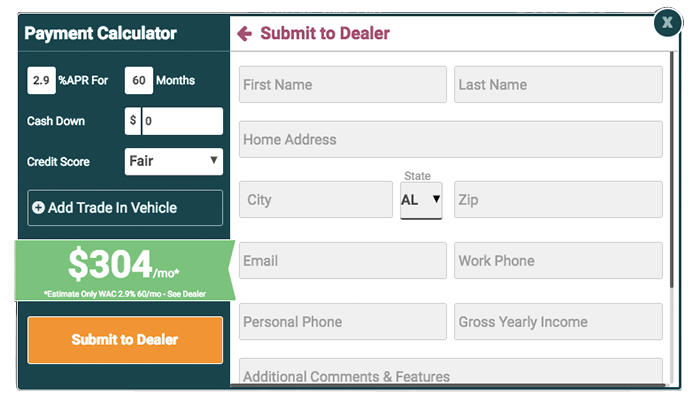 Just complete the form below to get a copy of your Free Market Report and learn how Lot Engage can help you run your dealership more effectively and efficiently so you can Accelerate Your Bottom Line! Want to assign VDP engage leads to the rest of your staff? They are all available within Consumer Engage. Keep the conversations going with persistent chatter notifications through every extension. Finished in VDP Engage? You can quickly navigate to your next task with built in extension navigation. Organize and edit your user accounts in one consistent area outside of the Carbase extension suite.